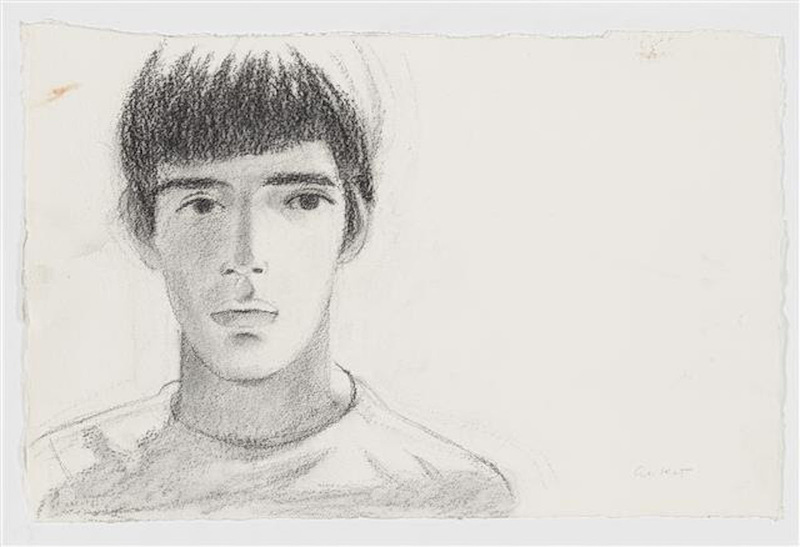 Gavin Brown’s Enterprise will have a solo exhibit on display by New York native, Alex Katz from May 5th to June 19th. The renowned visual artist has been in over 200 solo exhibitions over the last sixty years. He has worked in many mediums including paintings, drawings, and “flat” sculptures. In 2015, he participated in a solo exhibit, “Alex Katz at the Met,” at the Metropolitan Museum of Art in New York. His work has been displayed in various museums across the United States and internationally. The exhibit will begin with an opening ceremony on Thursday, May 5th from 6-8PM and will be open during Frieze Week in New York City from May 3rd to 8th. 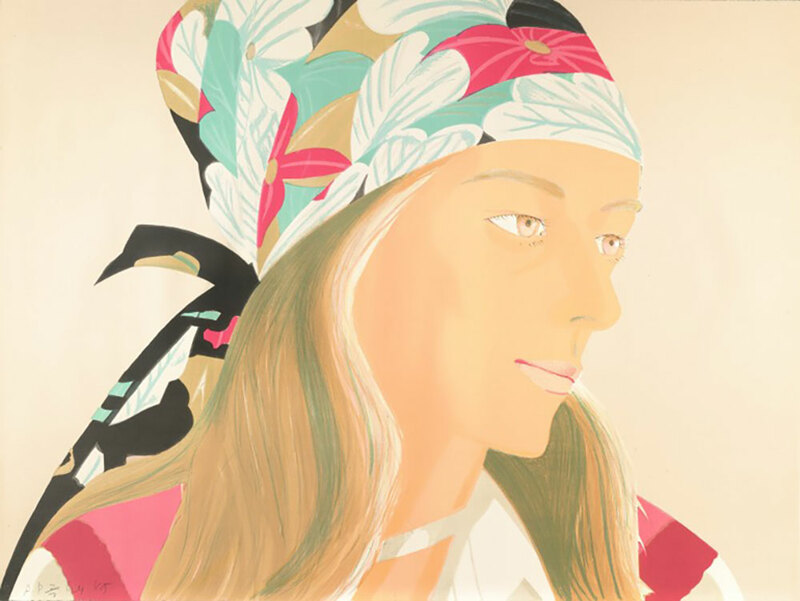 ‘Anne’ by Alex Katz, 1973.